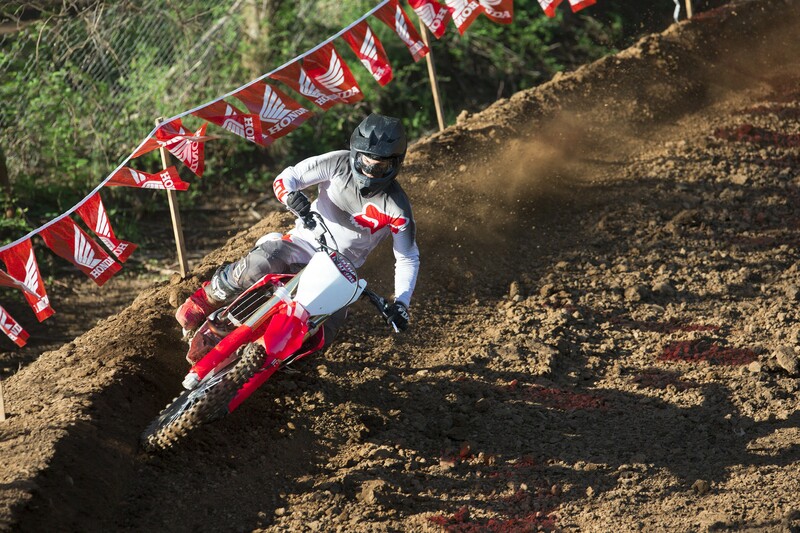 The MX2 class moves fast. 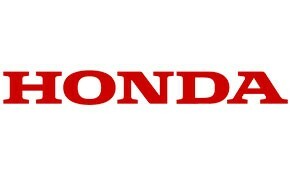 But so do we. 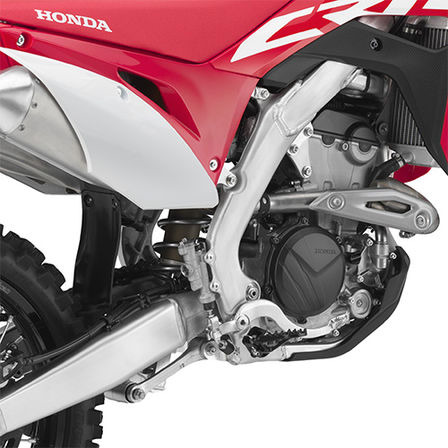 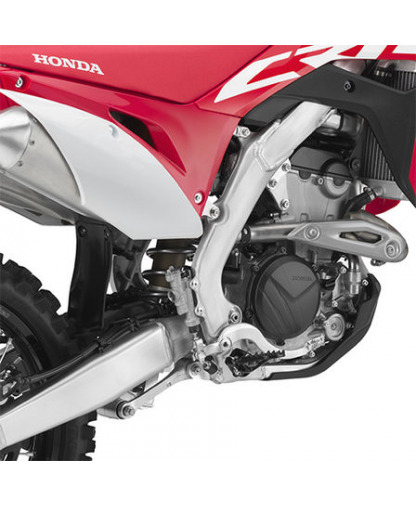 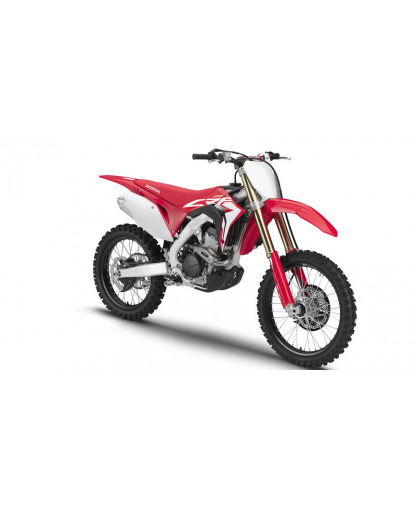 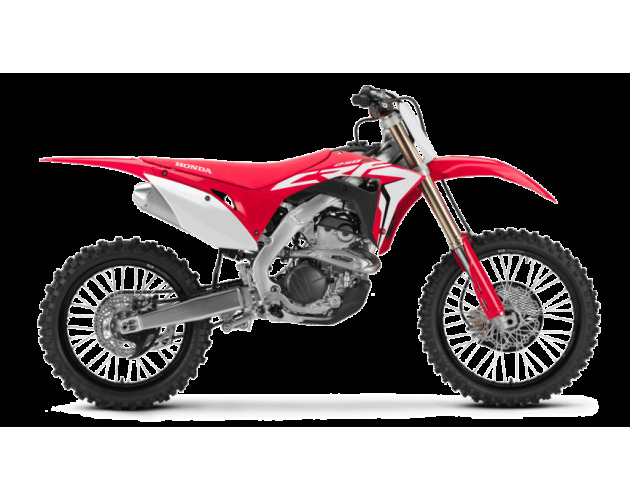 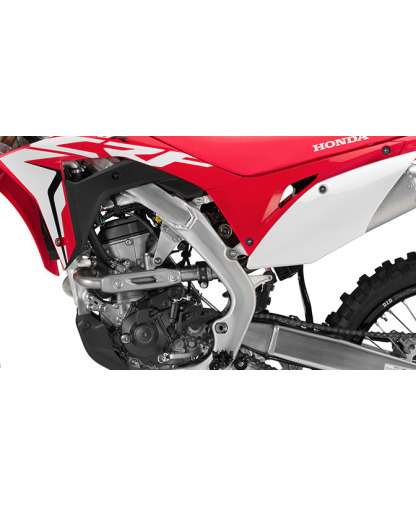 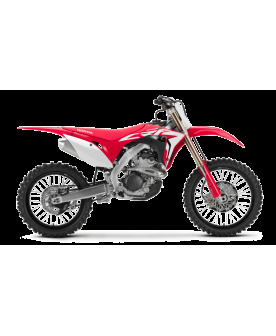 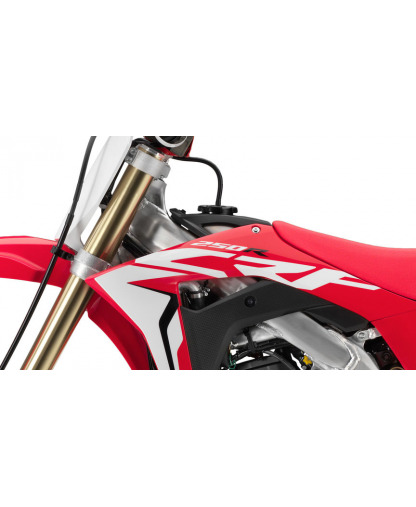 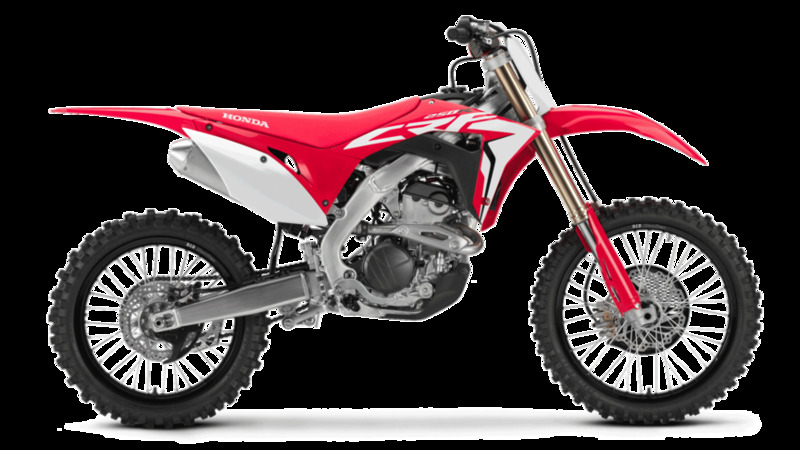 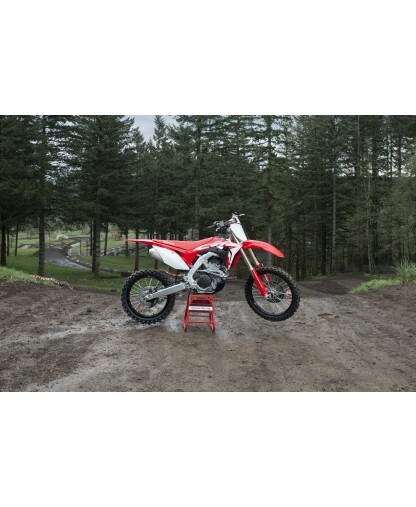 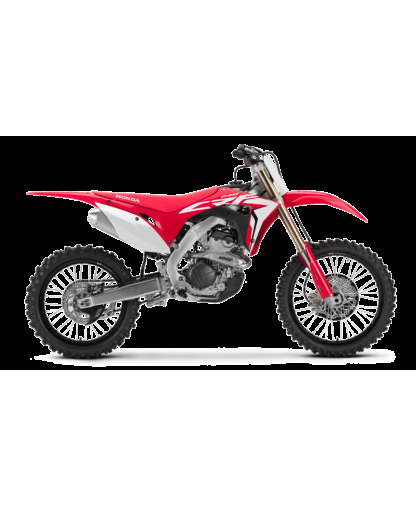 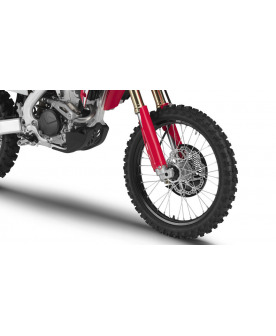 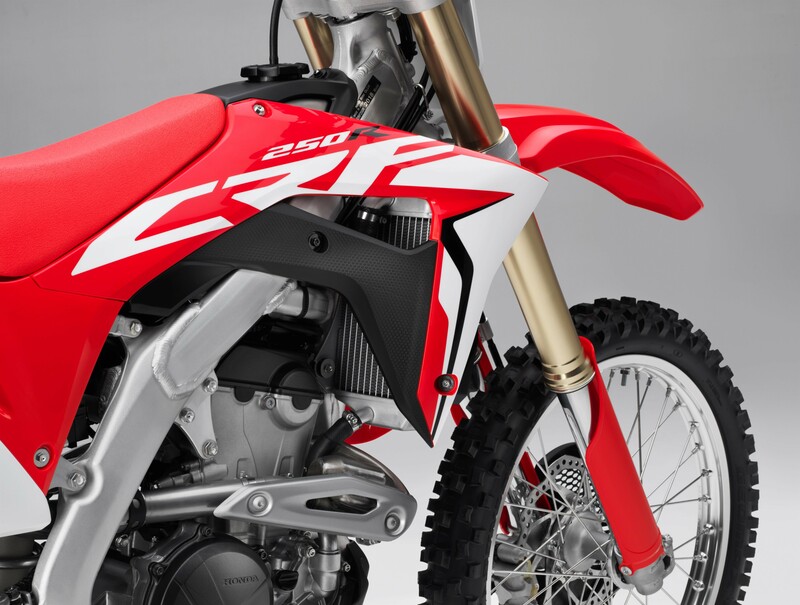 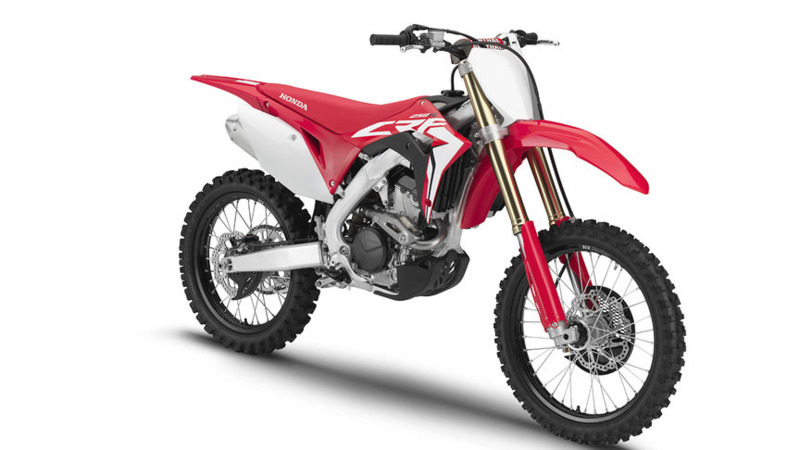 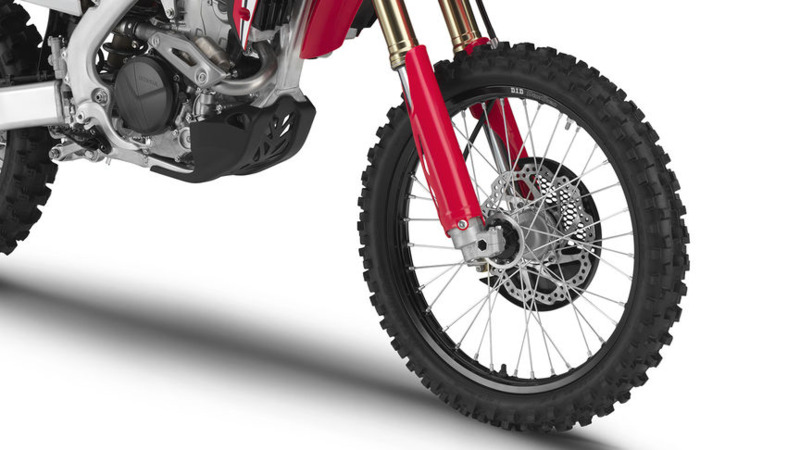 A brand-new machine in 2018, we’ve upgraded the CRF250R yet again. 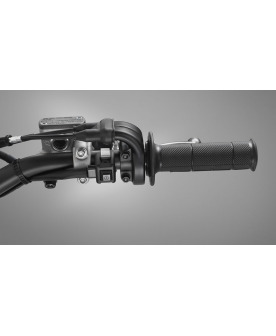 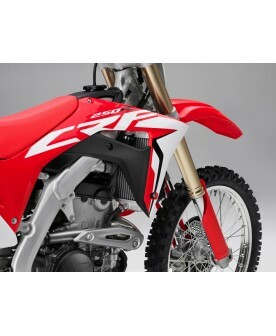 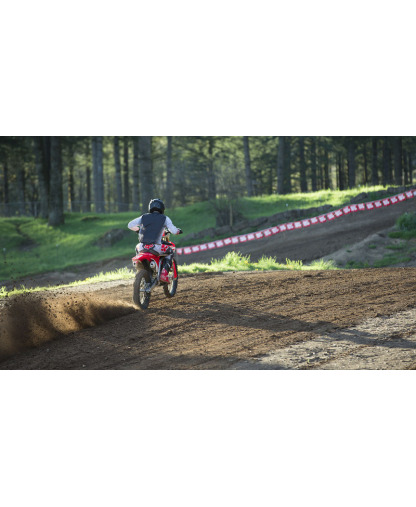 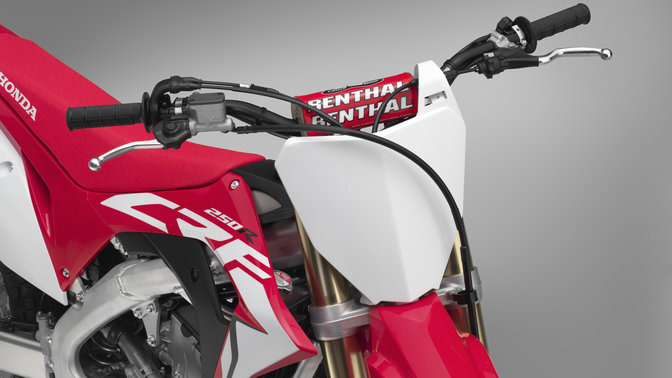 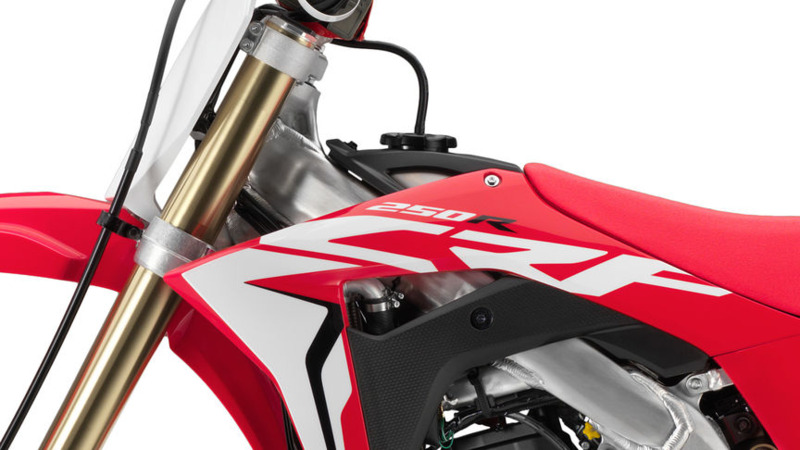 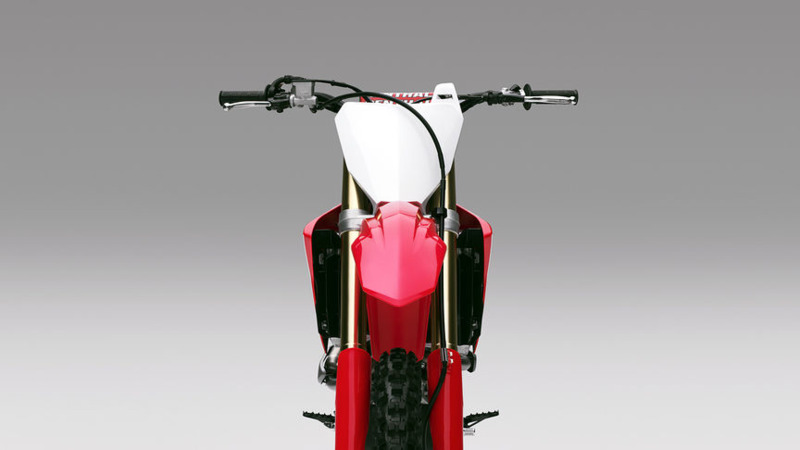 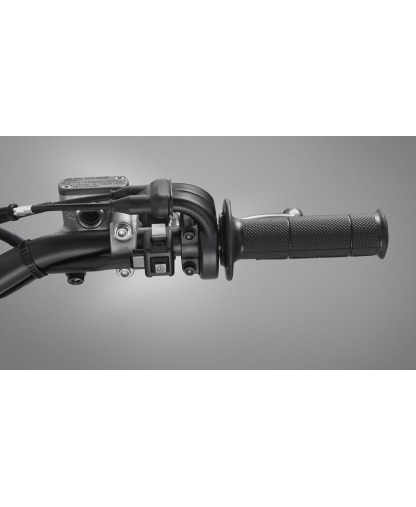 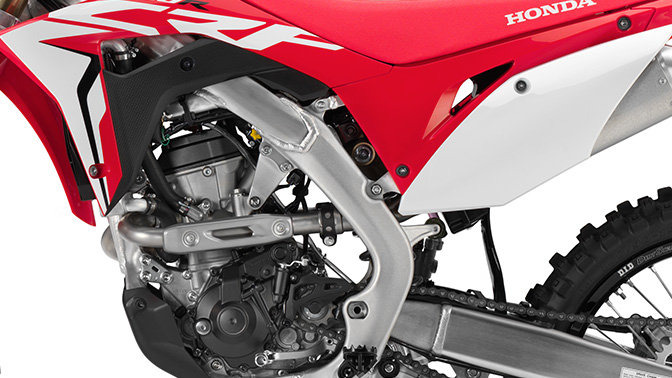 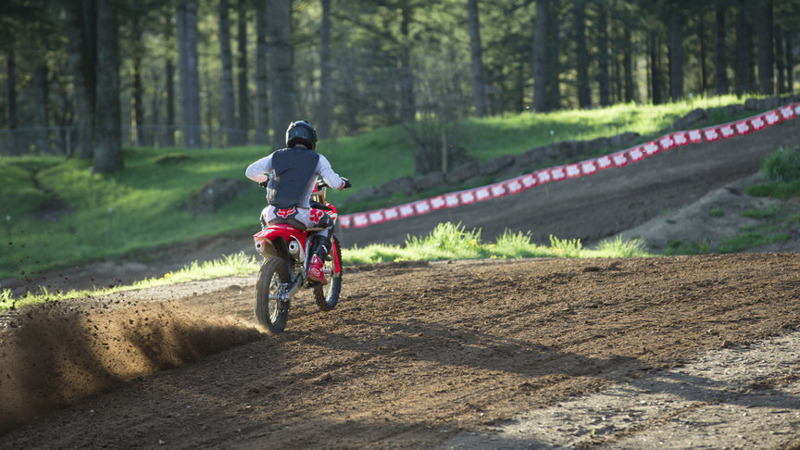 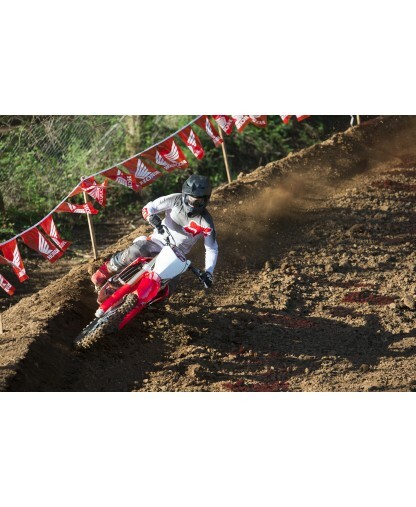 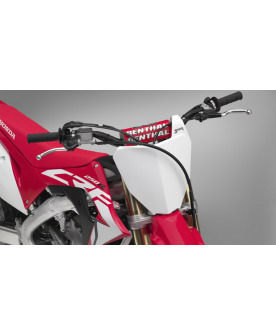 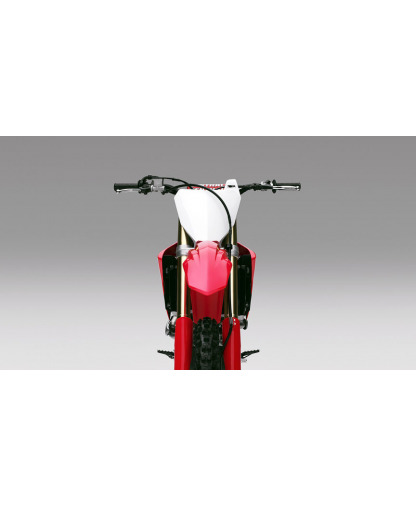 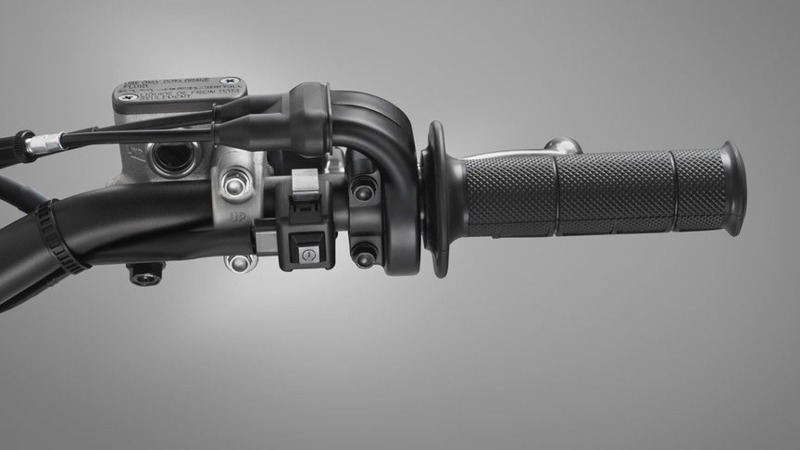 So, if you want to cut lap times, make the new CRF250R your weapon of choice. 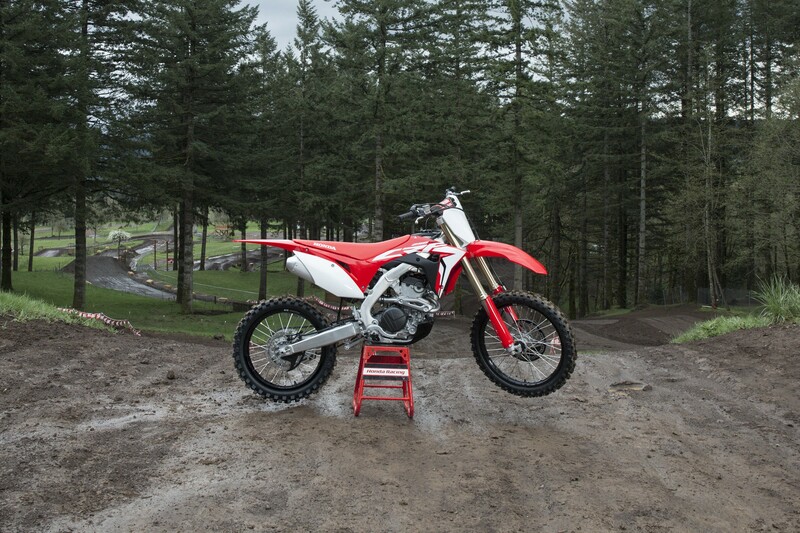 It’s what it’s built for.